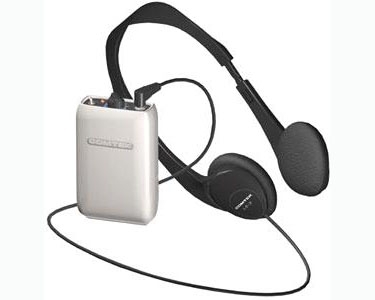 PR-216 personal receiver and earphone. The rider can be as far away as 300 ft. and not miss a single word! What’s more, with additional receivers, multiple riders can monitor the trainer at the same time. Plus, its rugged construction ensures long-lasting durability in even the most demanding environments.